 Kelly’s Occasions are leading experts in the supply of hired crepe machines and other catering equipment. 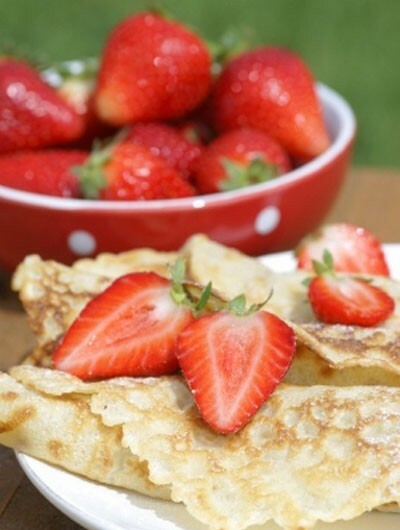 We always follows strict health and safety guidelines when cooking and serving up our freshly made crepes. Our experienced team will bring all of the equipment to the venue and return it to our base for cleaning as soon as we leave. You, the host, will not have the inconvenience of setting up any equipment yourself and having to find someone to operate it. 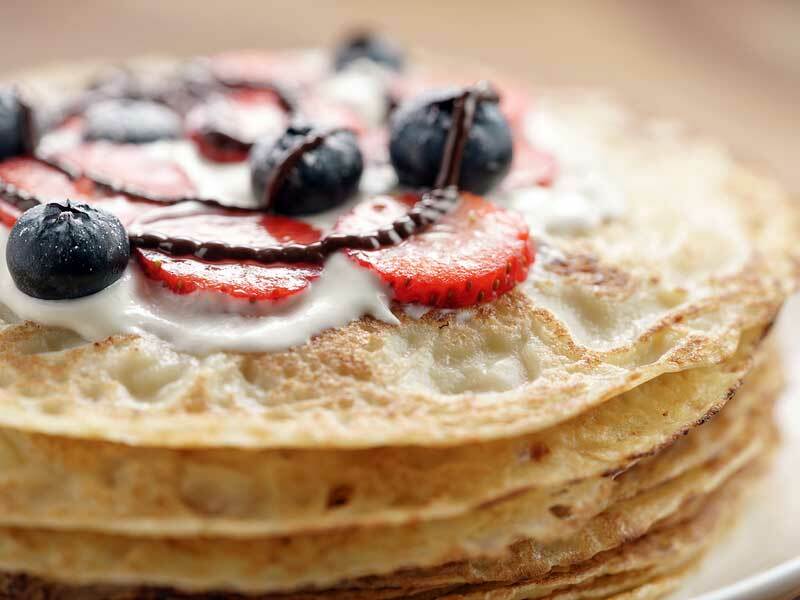 On the day of the celebration, we will send two uniformed assistants who are fully trained to create superb looking crepes that taste divine. 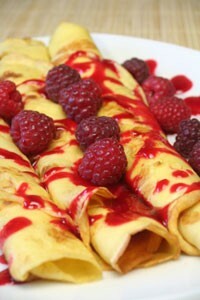 They will ensure that the crepe machine and all the fillings are prepared and ready. We will supply everything you need so you and your guest can enjoy this wonderful experience. Fresh fruit, sauces, jams, Nutella, sweet fillings, sprinkles, fresh cream and any other scrumptious fillings you can think of having. Napkins, paper plates and plastic cutlery will also be provided. 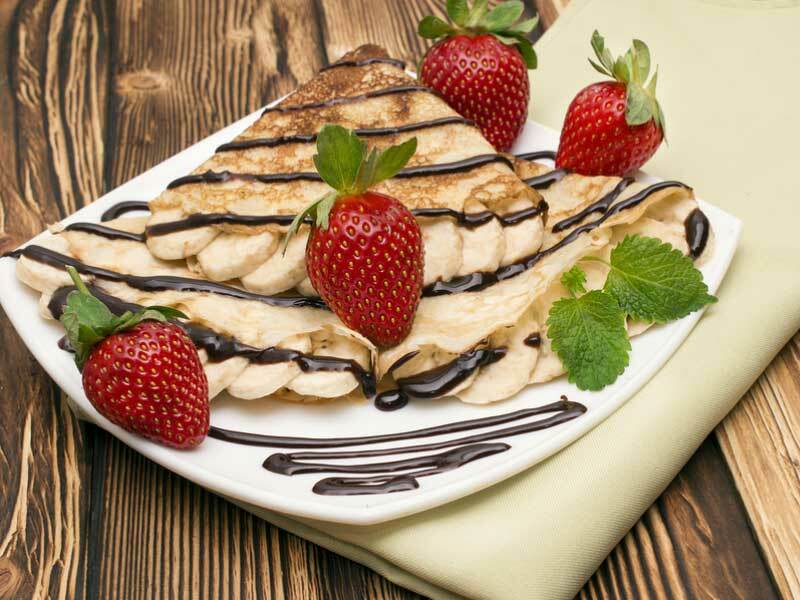 Crepe machines are a fantastic way to compliment a chocolate fountain and ensure that no guest goes home without enjoying these fantastic treats. Packages are based on 3 hours hire and a selection of sweet fillings. Savoury fillings can be provided at an additional cost if required. These fillings include ‘ Chicken, Ham, Turkey, Bacon, Cheese, Tomatoes, Tuna Mayonnaise, Egg Mayonnaise, etc. So if you would prefer this or would like a selection of both sweet and savoury fillings, then this can be arranged. Just give us a call and we can discuss your full requirements. Any kind of celebration is ideal.